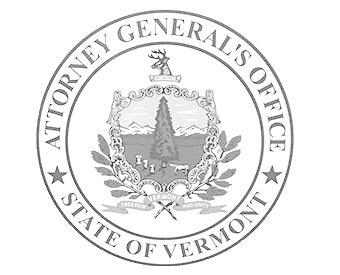 Attorney General Donovan testified today before the Senate Judiciary Committee who is taking testimony on a bill that would establish a regulatory system for the production and sale of cannabis and cannabis products in Vermont. Attorney General Donovan voiced strong support for a system to tax and regulate the sale of cannabis and cannabis products. The bill is S.54, an act relating to the regulation of cannabis. In 2018 the Vermont Legislature passed a bill that legalized the consumption of cannabis and cannabis products while prohibiting the purchase and sale of these products. The law did not create a commercial marketplace.